Hello! My name is Caitlin Christian-Lamb, and I’m an archivist/librarian/digital humanist. A former New Yorker (via Boston, MA; Austin, TX; and Davidson, NC) living on the border of Maryland and DC, I’m passionate about collective memory, intersections between history and pop culture, education, archives/library/info system ethics, social justice, fried foodstuffs, hockey, and trying to learn everything about everything. Among other things, I am: a PhD student at the University of Maryland’s iSchool and a Review Editor for dh+lib. 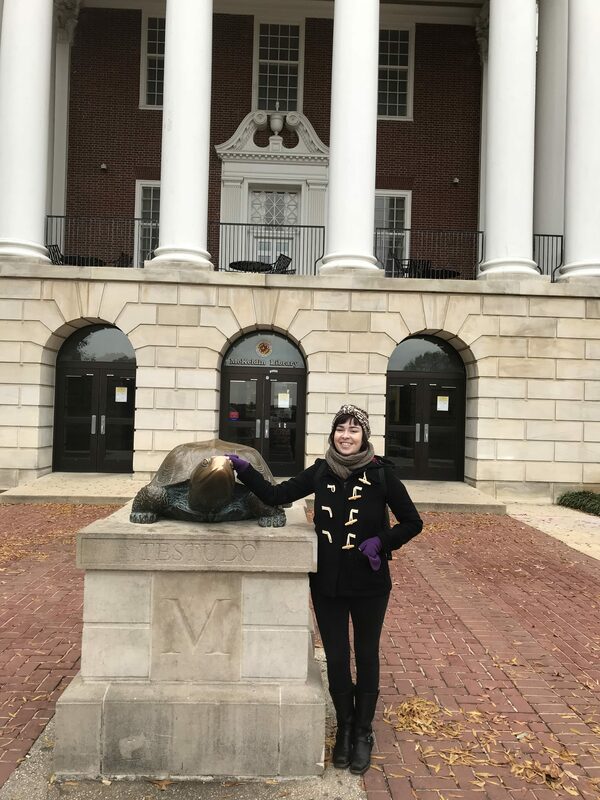 At UMD, I’m affiliated with the Ethics and Values in Design Lab (EViD), Archives Research and Collaboration Lab (ARC), and the Digital Curation Innovation Center (DCIC). For more about my work, see my C.V., projects, or my blog entries for my previous role at Davidson College. For more about about everything else, see my blog or contact me.